Lawyers’ Mutual Insurance Company Launches ISI Enterprise as its Core Digital Solution - Insurance Systems Inc.
Burbank, California – February 4th, 2019 – Insurance Systems Inc. (“ISI”), a provider of enterprise software solutions to the property and casualty insurance industry, is excited to announce that Lawyers’ Mutual Insurance Company has launched ISI Enterprise as its core digital processing solution. 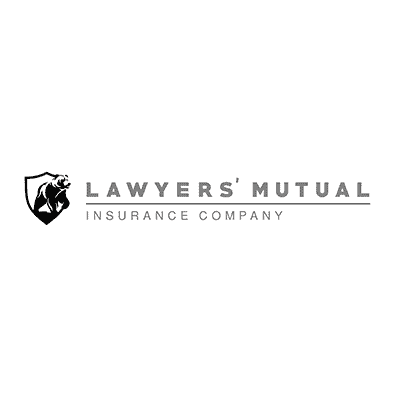 Headquartered in Burbank, California, Lawyers’ Mutual has been the longstanding premier provider of Lawyers’ Professional Liability (LPL) insurance to the state of California. Lawyers’ Mutual went into production with all ISI Enterprise modules, including policy administration, claims, accounting, billing and reinsurance, effectively amalgamating their operations into a single integrated platform. With a complete data migration, the 15-month implementation provided Lawyers’ Mutual with new automation opportunities and stringent control systems between departments. Insurance Systems’ follows a single codebase software development model which means that this new functionality added to the solution will not only be available to Lawyers’ Mutual, but all existing clients and new ISI Enterprise clients. As part of the Lawyers’ Mutual implementation, the two project teams worked together to build configurable workflow tools for automated approval management and paperless processing across all ISI Enterprise modules, these features are now available in ISI Enterprise’s latest software release. ISI also understands the need for core systems to integrate with other ancillary solutions to amalgamate data sources and streamline daily business processes. 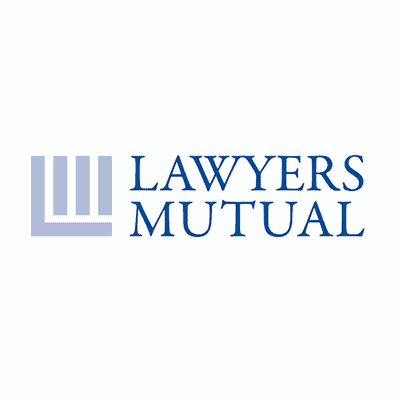 Utilizing tools and web services provided by ISI, Lawyers’ Mutual was able to integrate with its existing continued legal education program, finance company as well as rollout a new PCI Compliant payment portal for members. 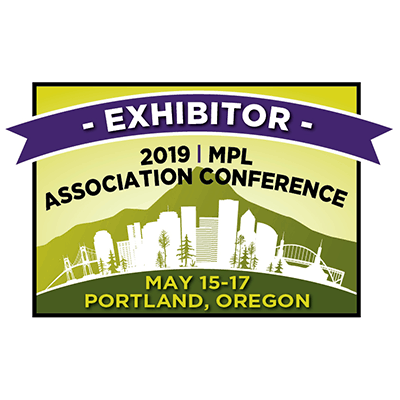 Lawyers’ Mutual Insurance Company, founded in 1978, is unparalleled among insurance companies in providing a broad program of claims prevention education for its members. Throughout the state of California, since its inception, Lawyers’ Mutual has insured over 40,000 lawyers and more than 50 bar associations and lawyer referral services. For more information, call 818.565.5512 or visit www.lawyersmutual.com. Founded in 1997, ISI and its team of insurance professionals are dedicated to developing and implementing innovative software products for the property and casualty insurance industry. ISI’s flagship product, ‘ISI Enterprise’, is ideal for small to mid-size commercial and personal lines carriers ranging from $10 to $400 million in premiums written annually. Headquartered in Toronto, Canada, the company has a diverse client base of property and casualty insurers. For more information about ISI, visit www.insurancesystems.com or contact info@insurancesystems.com.